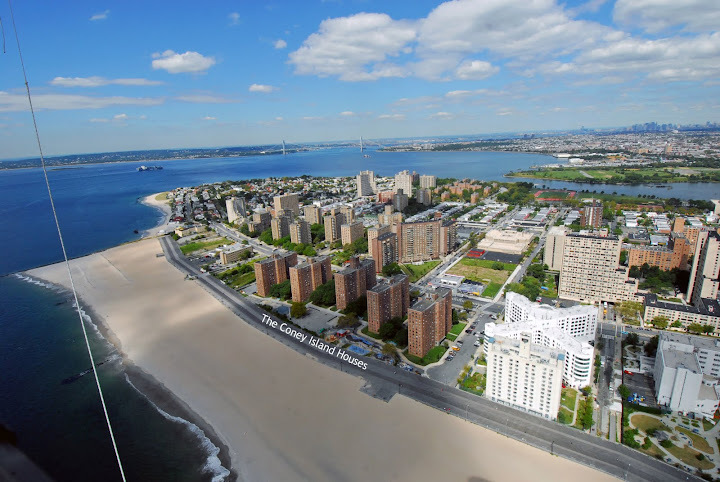 Here's a rather new website that focuses on the memories of Coney Island from a group of friends who lived at the Coney Island Houses in the 1960's. The Coney Island Houses holds wonderful stories with more to come on an era of Coney Island long gone. In the '60s I lived in a bungalow on West 36th St. between Mermaid and Neptune Aves. It was a block from Seagate. So far I can't seem to locate anyone who knew about them. I went back to visit the old neighborhood a few years back, and everything had been re-routed. Does anyone have any recollections of that area? Patricia,also I had a younger brother named Joey. What happened to the section of pictures of when we were young? Hey Rich, thanks for the info. I fixed it. Happy New Year!